Lancaster continues to be a wondrous bastion of continuing bean progress. I recall some years ago hunting fruitlessly for a great cup of coffee and today, it's nearly impossible to not find a decent shop with walking distance. Sadly, I don't get to Lancaster as much as I would prefer, and my visits come long overdue to such venues of impeccable reputation like Passenger Coffee. 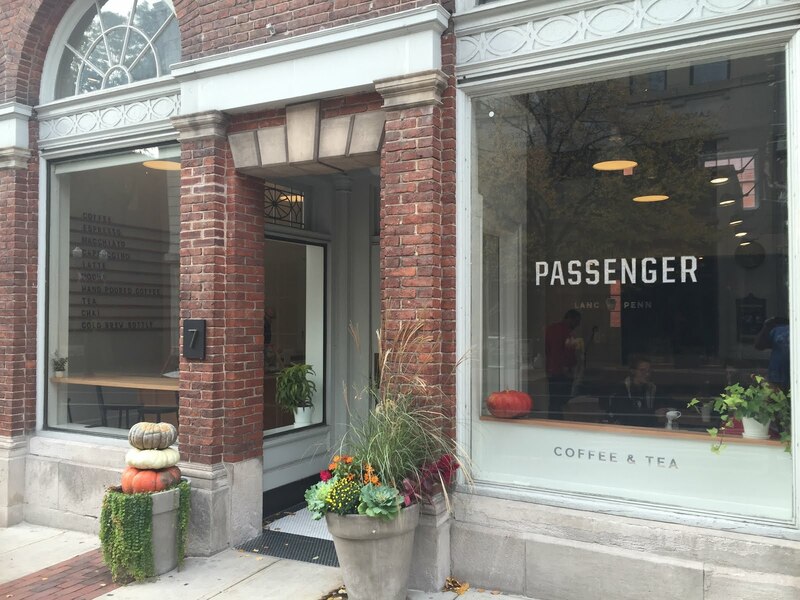 Housed in a prime location downtown with tall ceilings, a beautiful storefront and an eye-catching layout, Passenger purveys great coffee to local and tourist alike. 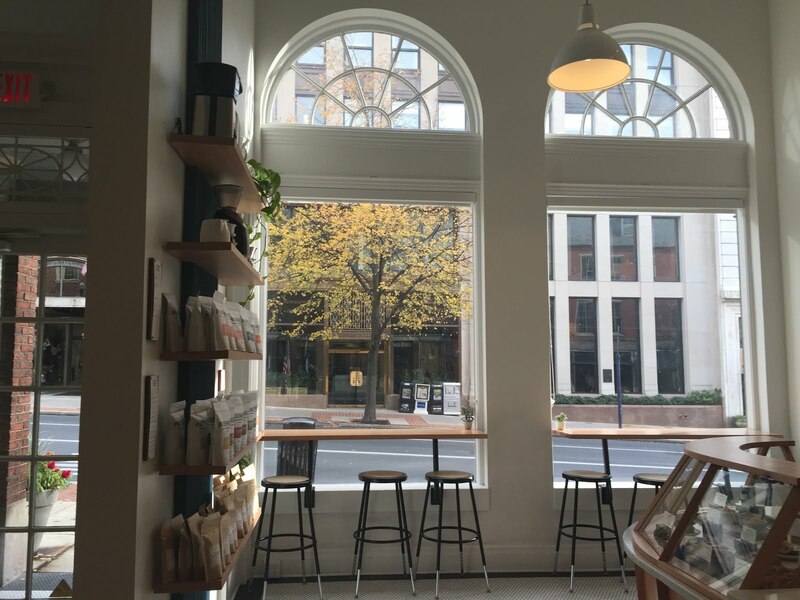 On the afternoon of my visit, the sun was pouring in through the front windows, highlighting their beautiful furnishings with a warm, weekend glow. When it came time to order my coffee, I chose their Stowaway for an espresso and a Kenyan via pourover. The espresso, pulled short/medium with brown crema, sang of black currant, lime, cream and chocolate, proving sweet and syrupy. 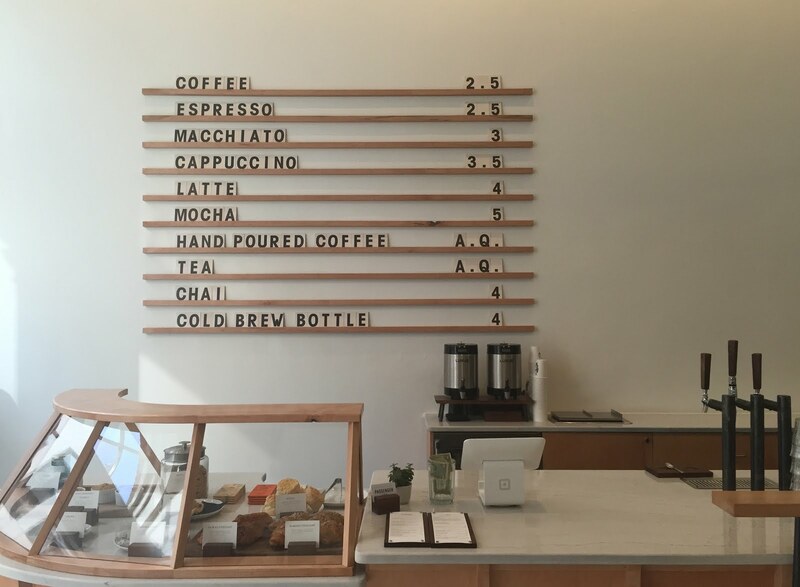 The Kenyan made also for a tremendous coffee, full of caramel, bright blueberry, milk, black tea and passion fruit. Fully pleased, I left Passenger's glorious abode after polishing off my drinks to wander the chilly Saturday. 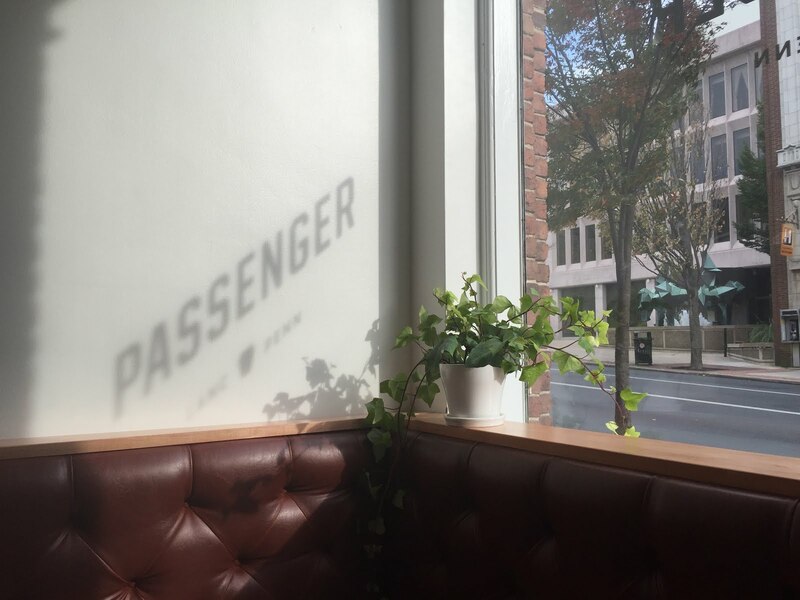 When you find yourself in Lancaster or at a coffee shop that serves their coffee, definitely check out Passenger.